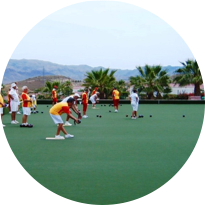 At Bowling Abroad we are passionate about organising and managing group bowling holidays abroad and have been doing this since 2009. 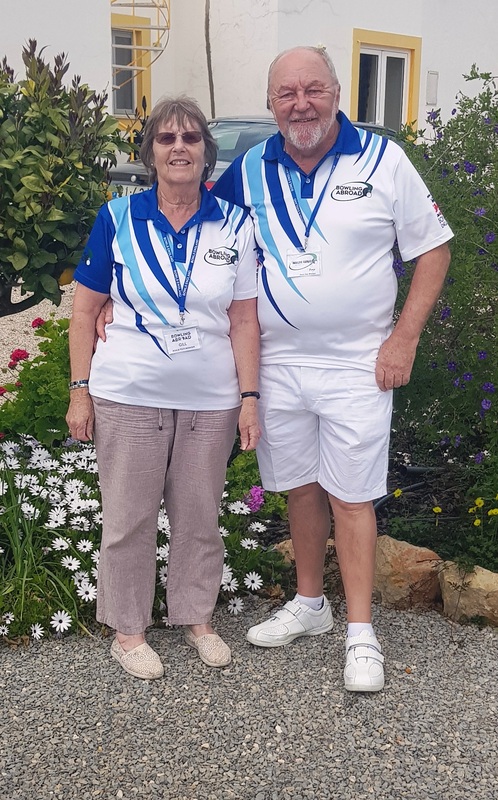 All our packages for the tours are tailor made for bowlers because they are designed by bowlers for bowlers who love bowling abroad in hand picked destinations. Return flights from regional airports with popular airlines to your selected destination. 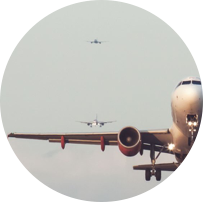 We cater for most UK airports. 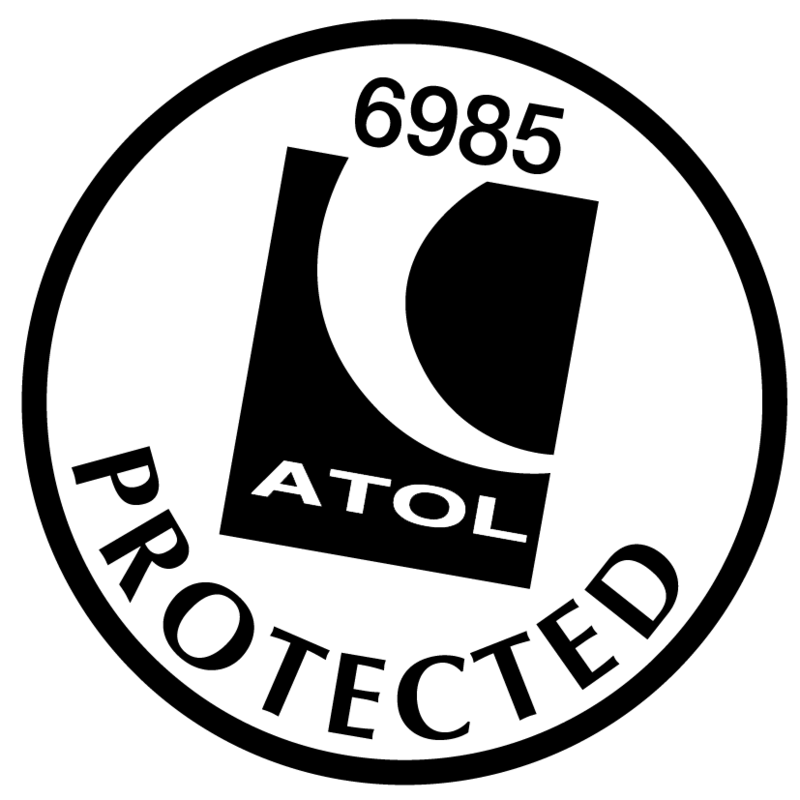 Private coach transfers from the airport to your hotel and back again for the return flight. 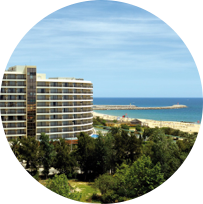 Top quality hotels that have been hand selected to suit bowling groups. 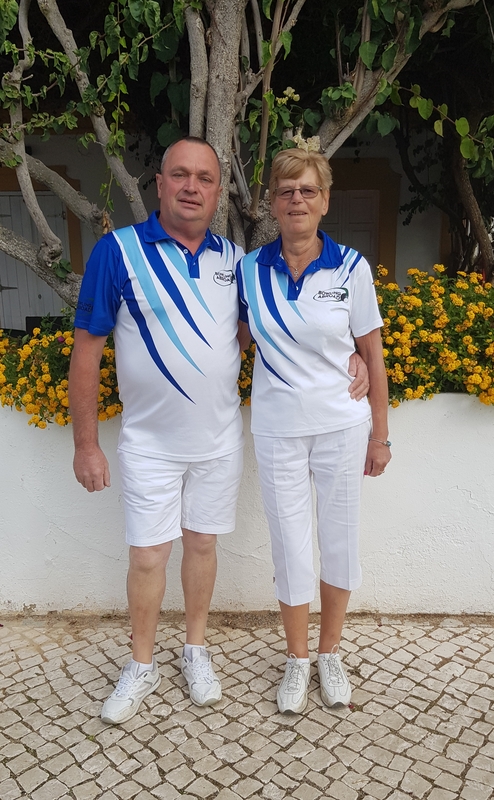 Pre-arranged matches against local bowls clubs inclusive of coach transfer, green fees, welcome gifts and daily top rink prizes. 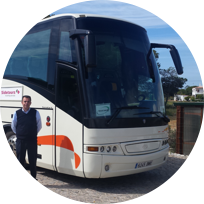 Our Tour Managers collect you from the airport and are then with you every step of the way from bowls matches to excursions. 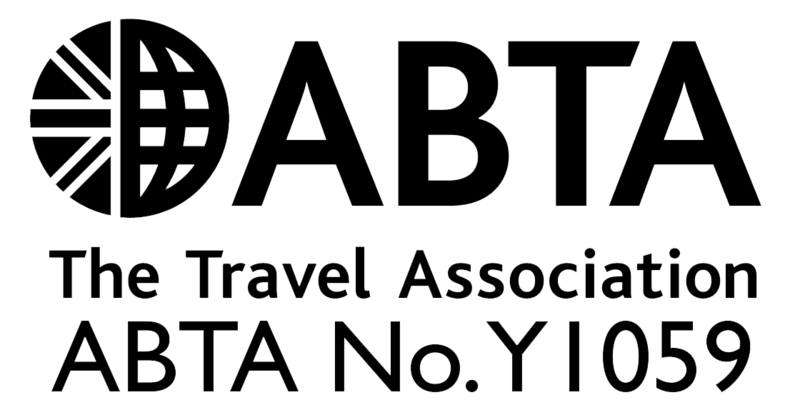 We book the hotel and the flights directly with our partners Nirvana Group Europe Ltd. giving you ABTA & ATOL cover to ensure your holiday is 100% covered. 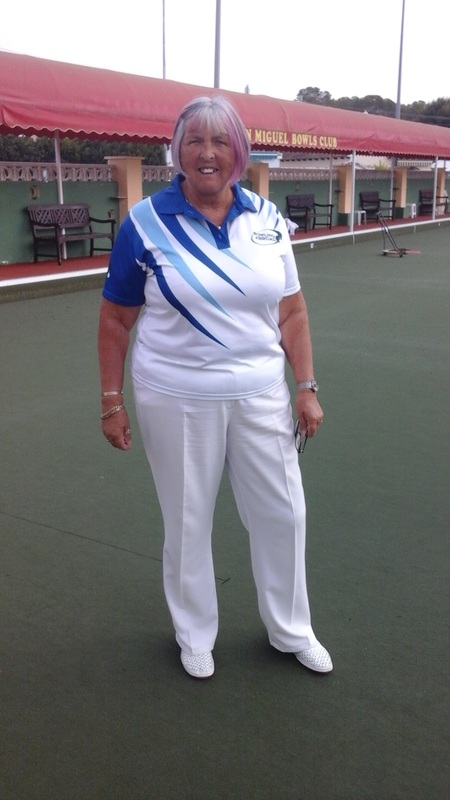 We're very proud of our team here at Bowling Abroad and we have grown organically over the last 9 years. 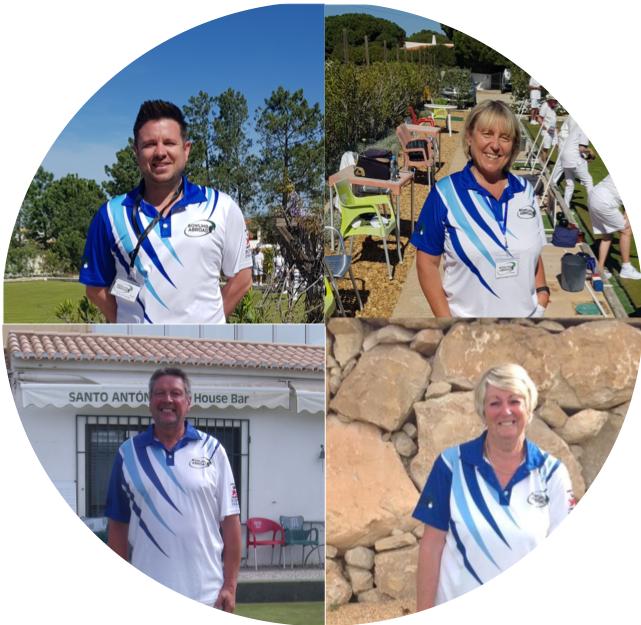 The team are all ex-bowlers passionate about bowls (...and love the sun obviously!) and take a lot of pride in their tour managing skills. 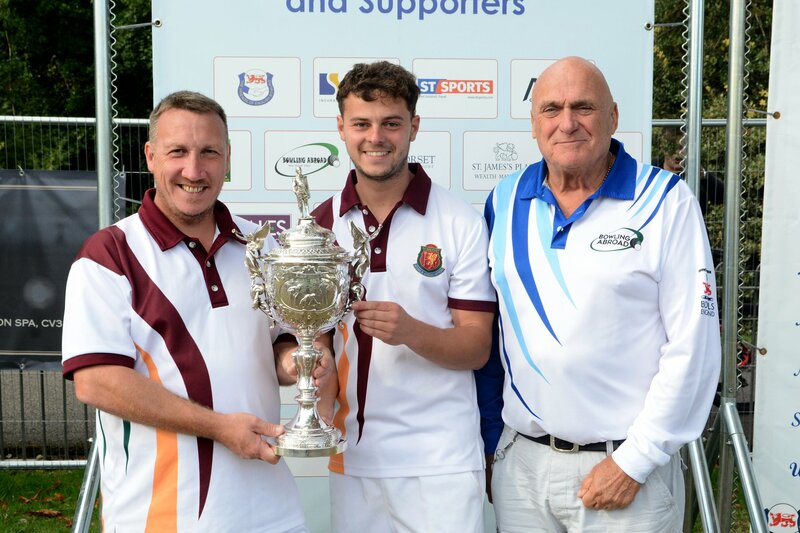 Founder & Managing Director Ron Scott has been playing bowls for over 48 years, has his Surrey County badge and has been crowned singles champion at several South London based bowls clubs. 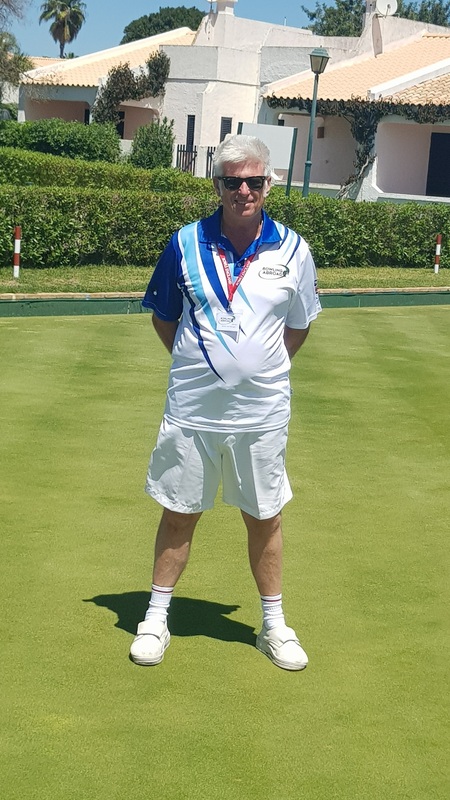 Ron managed the annual bowls tours for London Transport Bowls Association along with organising their weekly six rink matches against bowls clubs around the country for 21 years. 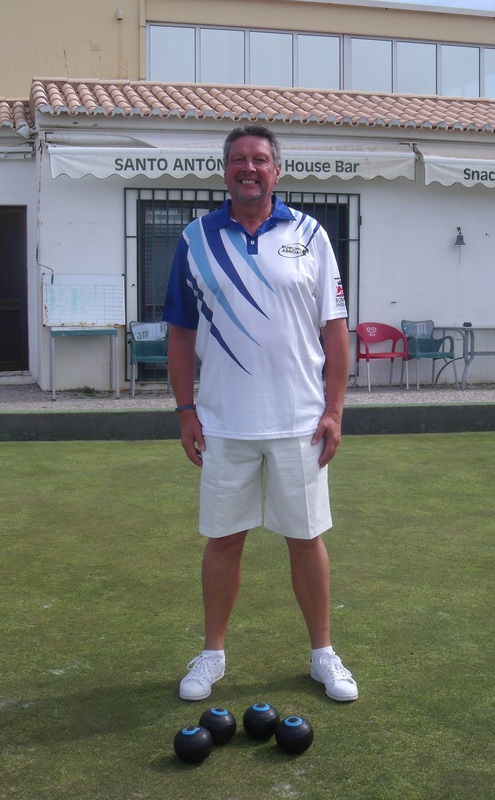 Ron then joined 'Arena Travel' and 'Jack High' bowling holiday companies managing their tours in beautiful locations around Europe from 1996 – 2009 before he parted ways to start Bowling Abroad where his focus was to create bowling tours tailor-made for passionate bowlers. Paul joined the team last year and works full time in our office in Newcastle, splitting his time between Bowling Abroad and Nirvana who book all our flights for us, if you phone the office about flights you will get to speak to him with his strong Geordie accent, he also travels out in the touring season to look after the groups, and went down very well with his first group of 17 Scottish ladies, he has now looked after many more groups since the first time always with fantastic reports and is now becoming quite a nice little bowler. a bit different from the days as a 18-30 tour rep, but still very popular with the ladies. 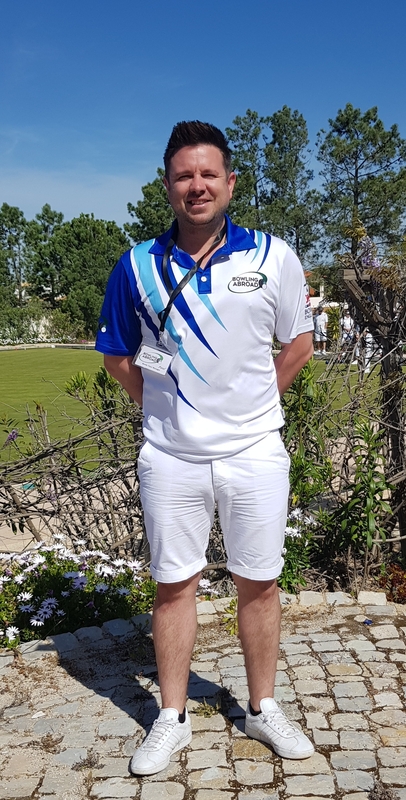 Geoff has joined us last year and will be based in The Algarve where he lives full time, he comes from the midlands and has a very strong brummie accent, he is also a very good bowler and a member of the Santo Antonio Bowls Club in Alvor' after his first year we have had nothing but praise for him from his first groups with request for him to look after them next year, his very popular welcome queue at the airport, with the ladies queuing for their welcome kiss in fact some joining the queue again for a second one. 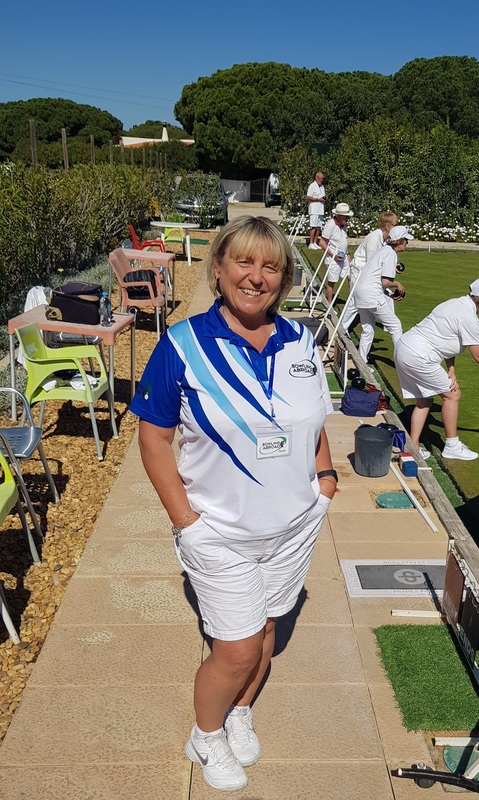 Lin is our latest recruit and will be working in the Costa Blanca area she is a member of the San Miguel bowls club near Torrevieja she has been a bowler in the UK for the last 20 years and played at Ivybridge BC in Devon. 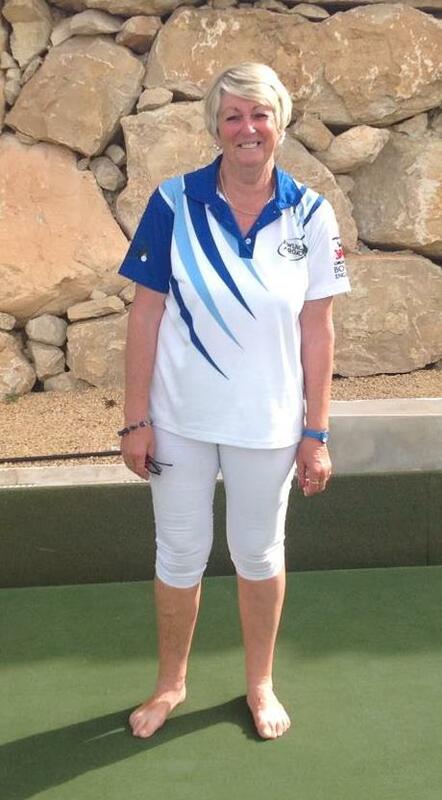 She was part of the Spanish team in 2014 after winning the national fours and triples and being named best player of the tournament, she also won the national pairs in 2016, she said that she loves every aspect of the game of bowls. We'd love to hear from you! Why not get in contact?